Enter our anniversary competition to win this bag! Today is the 2oth October and this week we have celebrated the 13th anniversary of ‘LaTienda Chica’. Our shop is in the beautiful ‘pueblo blanco’ of Grazalema which is found in the middle of the Natural Park which shares its name – ‘Parque Natural Sierra de Grazalema’. When I first visited the area over 25 years ago it was very different. Tourism had barely reached its way up through the winding mountain roads to Grazalema. Mules were common transport still and the village a purely agricultural- based settlement with its couple of grocery stores, bakers and bars (for the men only!). Now of course it is a very popular destination for tourists both national and international. As Grazalema lies more or less equidistant between Málaga, Sevilla and Cádiz and with Jerez being only 80km away, it is almost a ‘day-trip’ possibility. However (and dare I say, luckily!) the fact that Grazalema is at 830m above sea-level (nearly 3,000ft!) 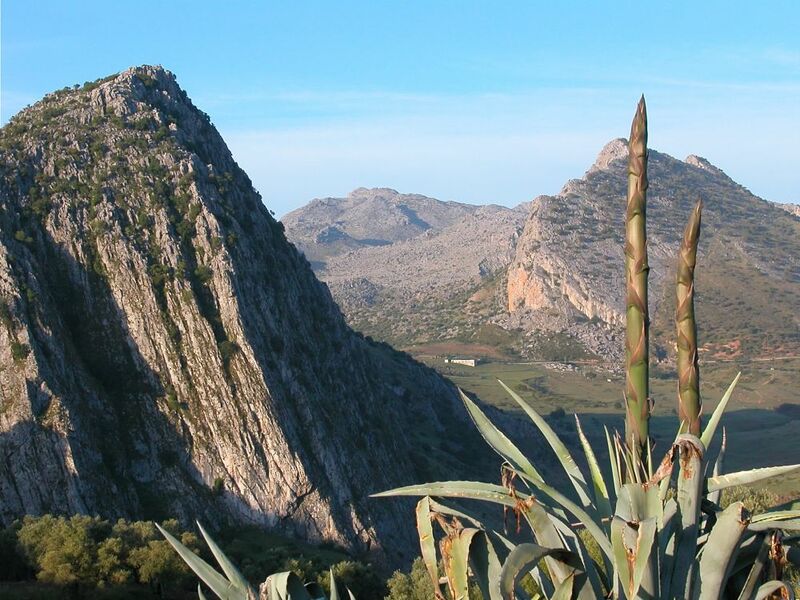 has stopped it becoming ‘spoilt’; the majority of visitors to Grazalema have come purely to enjoy the peace and beauty of the mountains which surround it. Gift shops and bars have of course sprung up, and one of the first was ours; ‘La Tienda Chica’ selling our high-quality, handmade UNIQUE bags using leather hides bought locally. And in spite of the ‘crisis’ we´re still here and doing fine. As I said, we´re celebrating and raffling a bag is part of this! Why not try and win the bag in the photo? All you have to do is go to our BLOG section and find the blog ‘The Raw and the Ready’. Find out where the photo of the pink bag was taken and send your answer to us in an email. The first name to be drawn out of the hat on MONDAY the 22nd (the day after tomorrow) WINS! Don´t worry if you live a long way from Spain, we will post the bag to you. 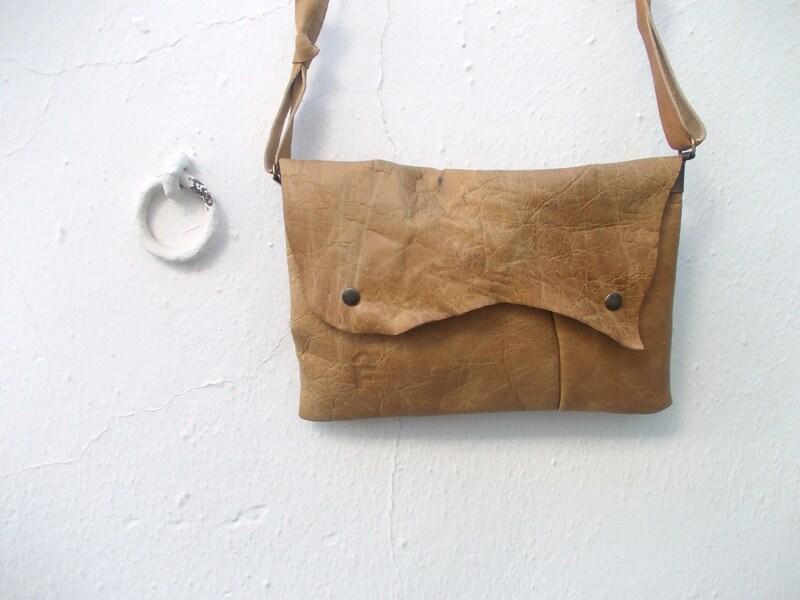 Next Next post: ¿Quieres ganar un bolso FG?